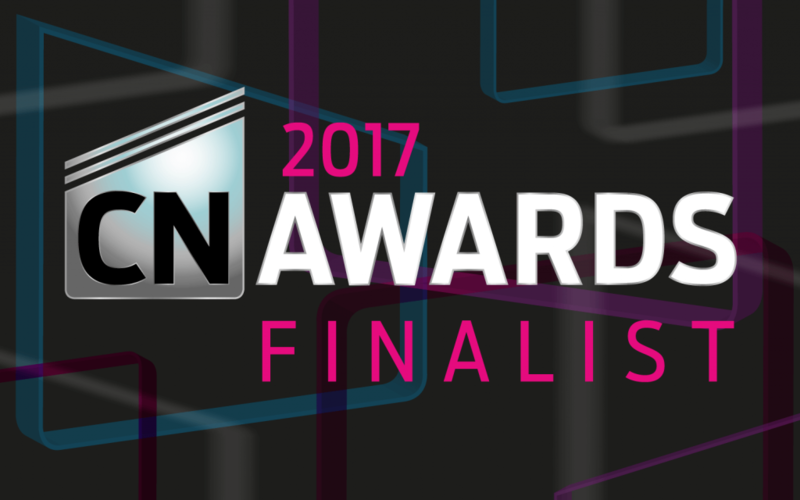 LBA are delighted to have been selected as a finalist in the Construction Consultancy of the Year category of the 2017 Construction News Awards. In this category we join an impressive shortlist of, amongst others, Mott MacDonald, Atkins, WSP / Parsons Brinkerhoff, and Hydrock. Judging will shortly take place, consisting of face-to-face interviews by members of the 60-strong judging panel, made up of leading clients and industry experts in the UK. This year the Construction News Awards are celebrating their 21st year, and the winners will be announced on 13th July 2017 in a ceremony at the Grosvenor House Hotel, London.